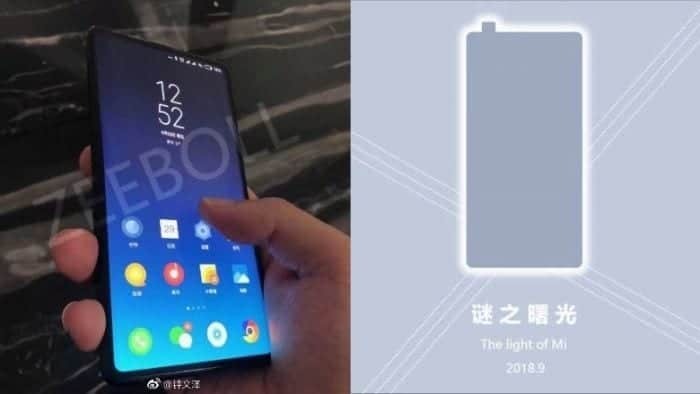 A few days ago, new leaks of the Xiaomi Mi Mix 3 appeared again, which reveals a little more the design of this device. Although some data was already known from this device, a few days ago all the data was filtered. All the leaks that we are going to talk about in this post, have been published in the Chinese social network Weibo. These data, as already mentioned, reflect an all-screen device with a retractable camera. We could be in front of a device with a fingerprint sensor on the screen since we can not see it anywhere. As for the screen, we would be facing a panel Amoled with 2K resolution. 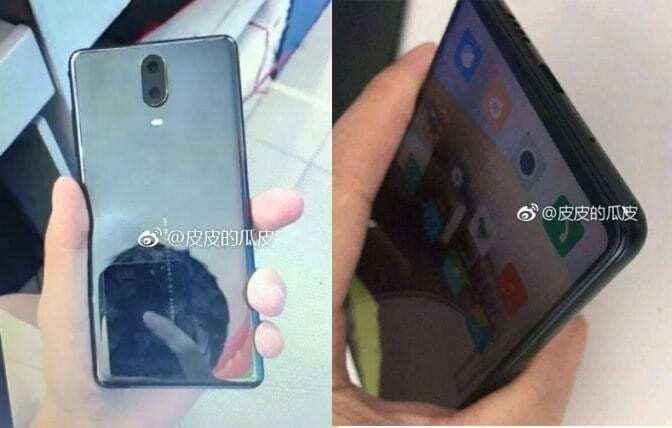 Now, the most innovative of these leaks is an image in which the Xiaomi Mi Mix 3 can be seen with almost non-existent frames. The time has come to talk about the technical specifications of this device and here we must emphasize that we are above all a high-end with the latest technology in the market. There has also been talk of the possible incorporation of easy recognition, as well as other devices of the company. 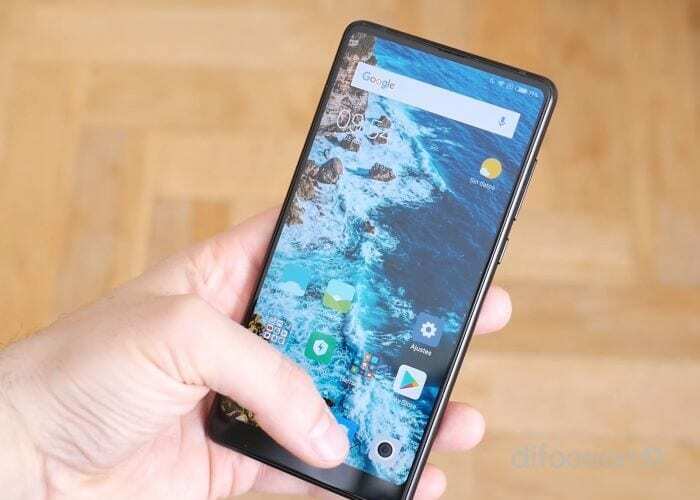 If you want to know the prices of this Xiaomi Mi Mix 3 and the Ferrari version you can do from this link. Focusing on the software, we know that it will be presented with Miui, so we believe that by now it should come out with Android 9 Pie, under the Miui 10 customization layer. Although at the moment there is nothing officially confirmed, could be the possibility that this new high-end is presented next September 15.